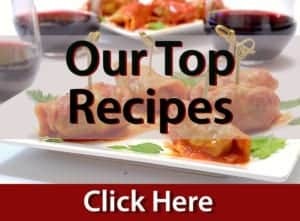 Home » Collections » Kitchen Tips and Hacks » FOOD FLASH! Baking Baking Soda Vs. Baking Powder. What’s the Difference? 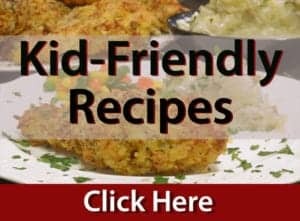 FOOD FLASH! Baking Baking Soda Vs. Baking Powder. What’s the Difference? 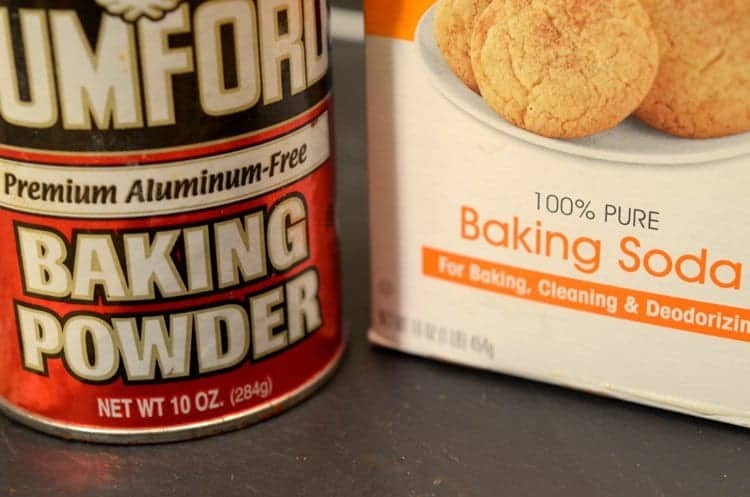 Baking powder addresses this problem because it is “double acting” – Besides containing the same sodium bicarbonate found in baking soda, it contains two different acids that create CO2 gas at different stages of the baking process. These acids won’t start reacting with the sodium bicarbonate until after you’ve put the dough or batter in the oven. This means that the batter rises for a longer period of time, making lots of bubbles (and a fluffier cake, muffin, or whatever). Both baking powder and baking soda work by releasing carbon dioxide gas. This gas forms bubbles in the dough, causing it to rise. While the dough is cooking, these bubbles harden as it’s baked. Don’t try to substitute one for the other though, alterations in rising and taste will likely be the result. Thanks for sharing this guys. Very helpful! Hey guys thanks for the info! We had an idea the difference between the two, but thanks for making it totally clear!